So finally Xiaomi launched it's flagship phone of 2017 in India that is Xiaomi Mi Mix 2. 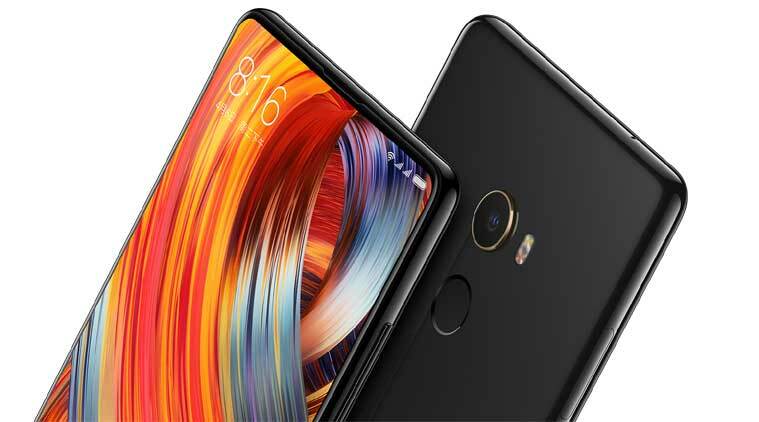 Yes, Mi Mix 2 launched in India as a flagship phone of 2017 after Xiaomi drops plan to launch Xiaomi Mi 6 in India. 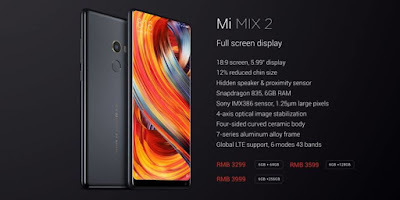 Xiaomi Mi Mix 2 is successor to last year launched Xiaomi Mi Mix 2. Xiaomi actually didn't launch Xiaomi Mi Mix in India as it was launched as a concept phone. The phone is also based on the same concept as that of Xiaomi Mi Mix that is bezelless display. Xiaomi Mi Mix 2 has very thin side bezels as well as top bezel. While there is still a thick bezel at the bottom which holds a secondary camera and navigation keys. So let's see some of the specs of the phone. The design of Xiaomi Mi Mix 2 is very cool. The most interesting feature of this phone is it's display. It is having a bezelless display with 18:9 aspect ratio. It is having a full HD IPS LCD type display. The display of the phone looks really great. It not only makes the display much enjoyable to watch but it gives a premium touch to the phone. It is having a full ceramic back which further makes it more premium. Actually the back is really shinny but it is also a fingerprint magnet. Also it makes the phone a bit slippery but we can use the phone with supplied cover. There is an aluminum rim which runs around the sides of the phone. So overall the design of the phone is very premium. 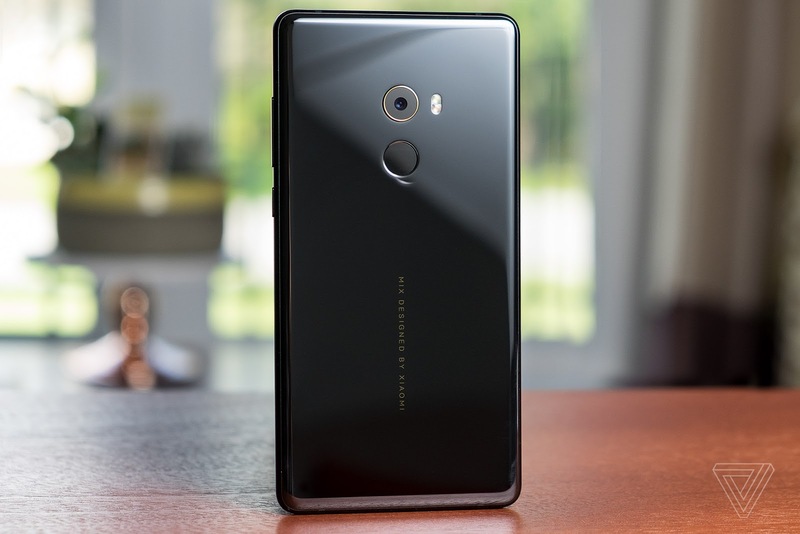 Also Xiaomi Mi Mix was having a piezoelectric speaker but this time Xiaomi Mi Mix 2 is having a physical speaker in a thin slit above. But it retains the ultrasonic proximity sensors beneath the display. The phone is powered by Qualcomm's Snapdragon 835 chipset about which we already know. The performance of the phone will be really good. It will be able to do any task thrown on it. So there is nothing to worry about the performance of the device as it is having one of the fastest mobile chipset of 2017. 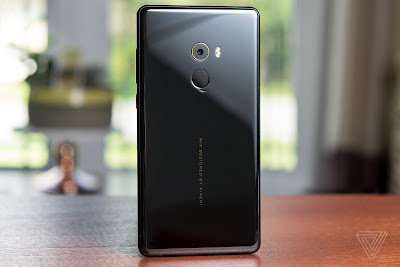 Xiaomi Mi Mix 2 has just single camera at back which is little bit disappointing as many of the flagships these days have dual camera setup for better photography. The phone is having a 12MP rear camera with f/2.0 aperture size, 4 axis OIS, 1.25 micron pixels. On front it has a 5MP secondary camera. The placement of this camera is at the bottom of the display which is a very awkward position for the front camera as it creates a lot of difficulty for user to click selfies. The camera appears to be little bit disappointing as it is having a single lens at back. 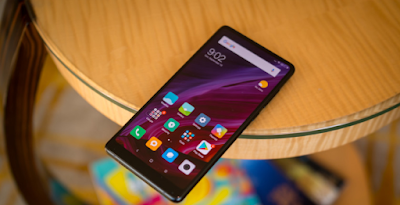 Xiaomi is powering Xiaomi Mi Mix 2 with MIUI 8 based on Android Nougat. This device is having a 3400 mah battery. Also the phone is supplied with a fast charger. Due to 18:9 aspect ratio, most of the apps won't run in the full display because most of the apps still runs on the 16:9 aspect ratio. So there will be black bars around some apps and videos as well. Xiaomi Mi Mix 2 is priced at 36000 INR which appears to be high by seeing it's competition in market. It is in direct competition with OnePlus 5 which has sort of same specifications. OnePlus 5 has many better features than Xiaomi Mi Mix 2 such as dash charging, dual camera setup and many more. 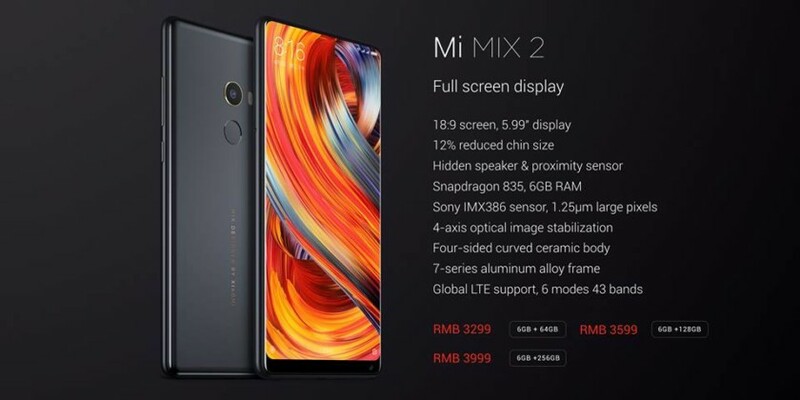 So Xiaomi should have priced this device lower in market. The phone will be available from 17th October to buy.